The 2014 Edition of Journal Citation Reports® (JCR) is now available. 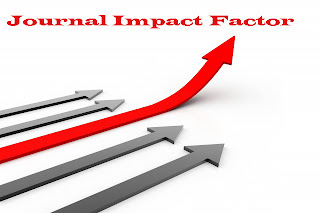 JCR provides a combination of impact and influence metrics, and millions of cited and citing journal data points.Total 8474 scientific journals are included in this journal impact factor list on the data from 2013. Like previous year, Thomson Reuter has released a title suppression list which included those journals name whose citation patterns 'result in a significant distortion of the Journal Impact Factor and rank that does not accurately reflect the journal’s citation performance in the literature'. So beware of these journals. Have Problem ?? Drop a comments here!